Technical evaluation and mitigation services performed after excess methane gas identified at regional landfill. Modern Geosciences was selected to perform a landfill evaluation following identification of excess methane levels in perimeter monitor wells at this regional landfill. Following research into the landfill cell design, construction, past monitoring methodology, variable well construction, and spatial variability identified at the edges of the landfill, additional soilgas and monitor well points were installed. Based on this data, Modern was able to confirm to the state that landfill gas was not migrating beyond the property limits and that groundwater and landfill gas issues were not entirely linked. 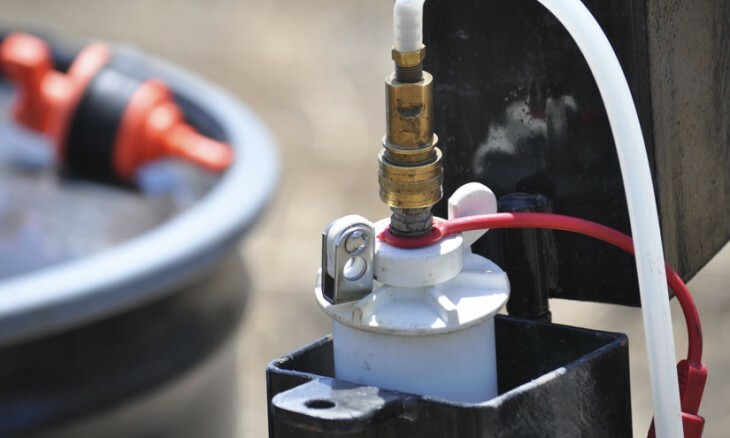 While landfill gas is often related to elevated contaminant mobility, in this case, improved groundwater sampling techniques were proven to reduce interferences in groundwater sampling. Modern also identified the landfill gas source to be within a localized area of the liner that could be addressed though target extraction system installation.